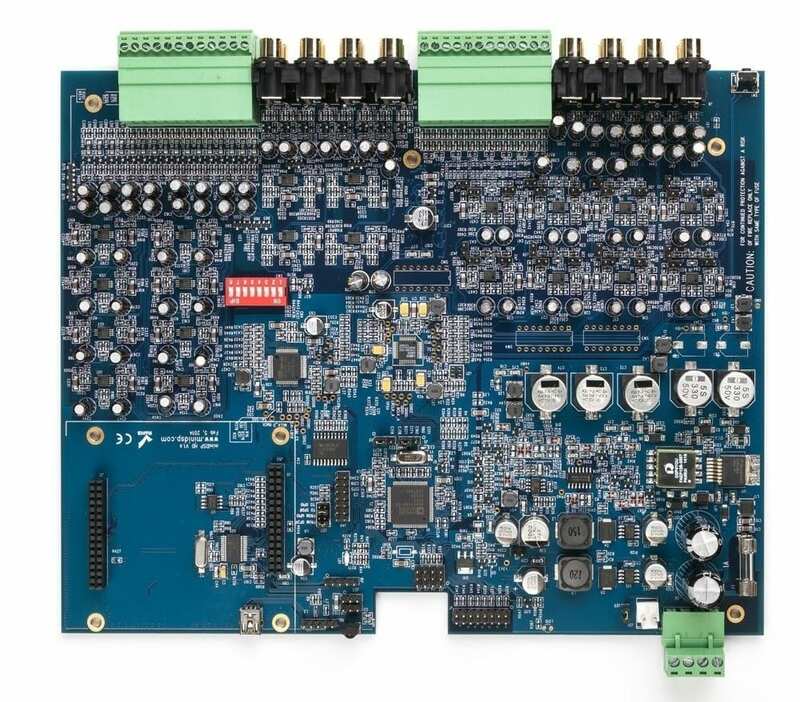 The DIGI-FP is an SPDIF/Toslink/AES-EBU to I2S interface providing digital audio input & output connectivity for miniDSP 2x8/8x8/miniSHARC kits. 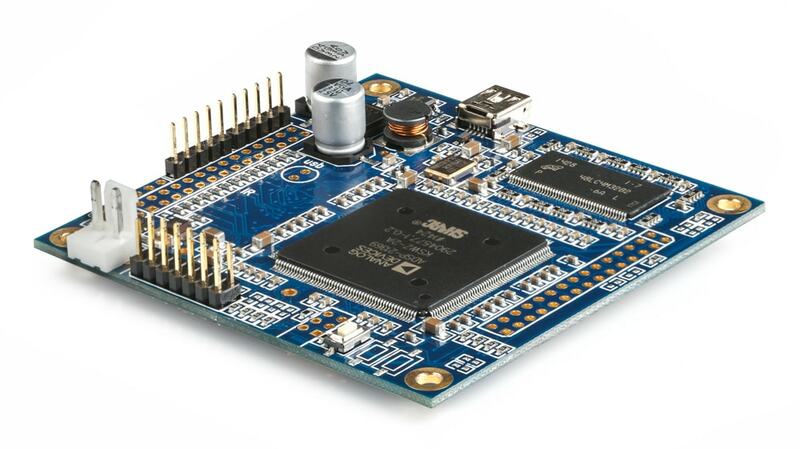 Based on the awardwinning TI/Burr & Brown IC (SRC4382), the board is compatible with miniDSP 2x8/8x8 and miniSHARC platform. Source selection and correct sample rate are automatically configured from the miniDSP 2x8/8x8 platforms. 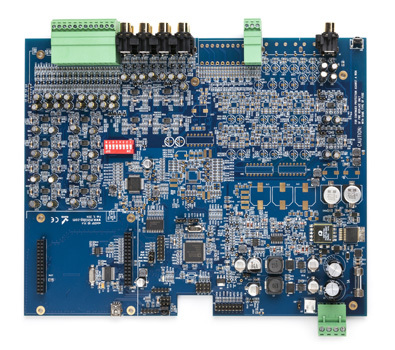 A USB connector is provided for easy front panel configuration and connectivity to the main board. This USB connection is for control only (no audio streaming). Note: If you are ordering this product at a later stage (i.e. separate order) to complete an existing miniDSP 2x8/8x8/miniSHARC kit, please provide some additional information in the comment section.